Apple was on fire in 2012. 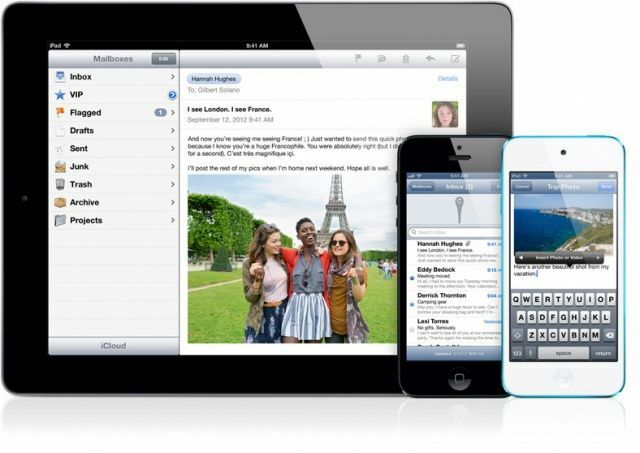 Along with the incredible iPhone 5, we saw the first retina tablet and the pocketable iPad mini. This was also the year in which Apple let the iPod touch out to play, giving it features on a par with the iPhone 4S instead of using leftover components from Google’s leftover Nexus parts bin. But not everything from Apple made it into our top ten. The Retina MacBook Pro, despite being an amazing machine, is still a laptop, albeit one with a hi-res screen and no DVD player. And the new iMac’s most interesting contribution to tech is the HDD/SSD Fusion Drive. Sure, it’s skinny, but who really cares about a thin desktop machine? It’s like making the world’s thinnest lawnmower. Most of the rest of my picks reflect the fact that high-tech consumer electronics are now as utterly mainstream as the iron or the microwave oven. Sure, us nerds still love to play with the latest crap, and there will always be plenty of ill-informed consumers who are suckered into buying cheapo Android tablets, but these days gadgets generally Just Work, and the differences are in the little details. That’s why we have fitness widgets alongside fancy portable speakers and implausibly good-for-the-price headphones. So, should you be in the mood to read yet another end-of-year best-of list, carry on. 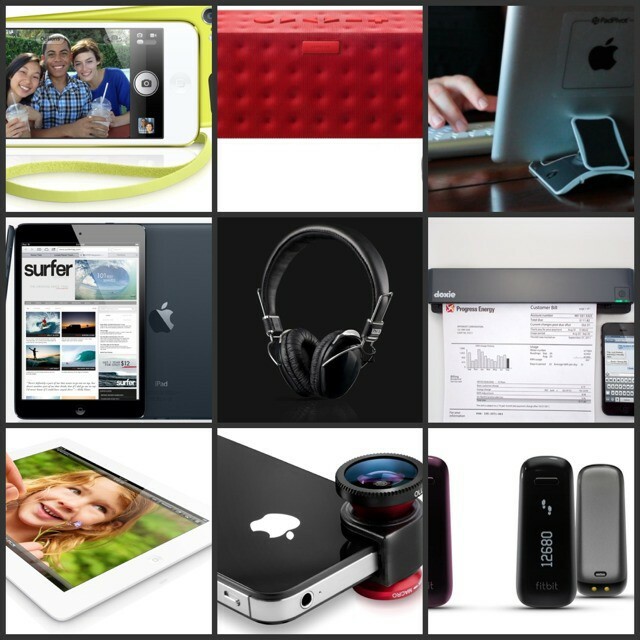 2012 was a very different year for Apple. For starters, it was Tim Cook’s first year as CEO. While much of Apple has remained the same, Cook has definitely shown that he is a different type of leader than his predecessor. Apple is evolving into something new. Between four press events and the Worldwide Developers Conference in June, Apple announced an unprecedented slew of new products in 2012. 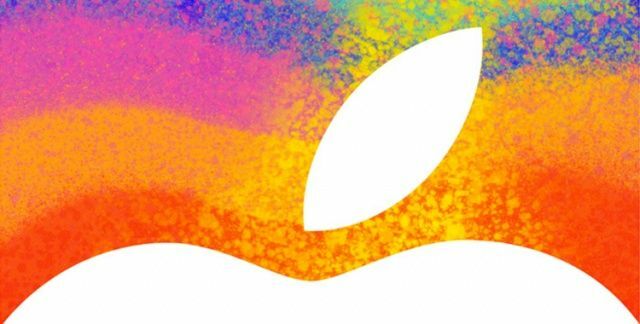 Every single major product was refreshed to some extent, which leaves even more speculation as to what Apple has up its sleeve for 2013. There have been key executive firings and hirings, heated lawsuits, and scandals. In the midst of everything, Apple managed to become the most valuable company on earth. Just in the last year, we’ve published over 400 helpful tips and tricks for both iOS and OS X. That’s a lot of learning, and a lot of information for you to go through. We though it might be nice to take a look back through them all and come up with our favorite tips, organized into topical sections for your browsing pleasure, below. Cydia remains a vibrant marketplace for home-brewed hacks and jailbreak apps, but how will the storefront evolve as iOS matures? 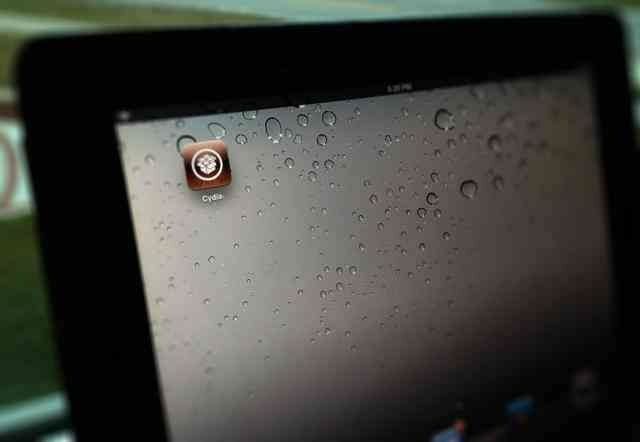 There have been a ton of great tweaks released for jailbroken iOS devices in 2012. Innovation in the jailbreak community is far from dead, and ideas are continuing to evolve alongside iOS itself. What makes jailbreaking great is the sheer amount of customizability it unlocks. Sometimes a simple idea gives way to a crazy amount of potential. Games! They’re awesome. There are a ton of them released every year, making best of lists like this one fairly difficult. 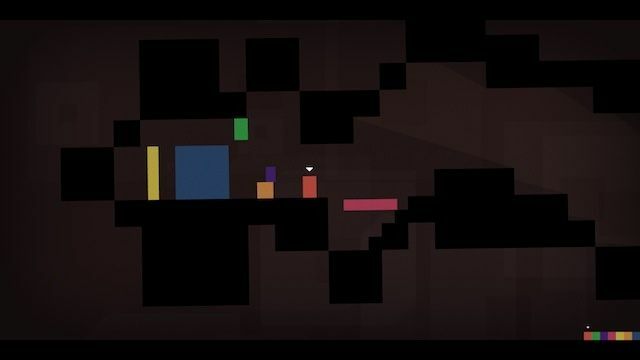 In the interest of our space and your time, we’ve narrowed the field down to ten, with what we feel are the best of the best games out there for Mac as well as for iOS. All of these games were released this year, and while all of them may not be blockbusters you’ve seen on other end of year roundups (this is on purpose), they’re all of them worth your time and money. So, sit back, relax, and enjoy the following top ten games for iOS and Mac. 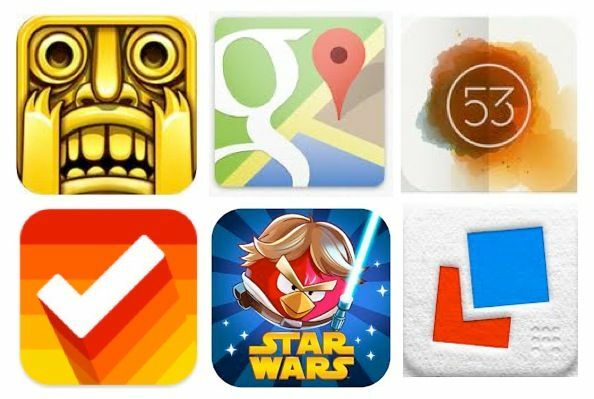 With your help, we’ve narrowed down the list of best iOS apps of 2012 to a handful of favorites: Clear, Temple Run, Angry Birds Star Wars, Google Maps, Letterpress, and Paper. Big thanks to everyone who voted so far. Now’s your chance to pick a winner from the shortlisted finalists.